Throughout University, I’ve had a range of student ambassador roles; working at open days, writing blogs for Careers, and participating in calling campaigns to potential students. One of the most exciting roles I’ve undertaken, though, is as a Digital Ambassador. Working for the University Digital Team, I’ve helped promote the University to potential students through the medium of blogs, videos and social media. And it was great fun! It doesn’t matter if you don’t study English or film studies, anyone can apply. Whether your passion is vlogging, writing or endlessly updating your Snapchat or Insta story, you can apply it to this role to share why you love being a student at the University of Nottingham. This could be covering events on social media, such as Varsity matches, Fireworks Night, and Goose Fair! For example, I used my passion for live music to write a review of my favourite gigs and venues in Nottingham. As a digital ambassador, you get to share a piece of your University journey, giving your unique perspective. This gives you the opportunity to create content that you would have wanted to see when you were a prospective student. Whether you’re a mature student, a woman studying a male-dominated discipline or vice versa, part of a minority network, or you just don’t feel your University experience has been represented or advertised, this is a way to make people aware and make your voice heard. As a digital ambassador, I’ve developed confidence speaking on camera, talking about my degree course and promoting the University. I’ve been told that I come across really well on camera, despite feeling nervous and tongue-tied during filming! This is something that I never thought I would feel comfortable doing, so I’m really grateful for this opportunity to push myself outside of my comfort zone. I’ve also developed my writing skills by writing numerous blogs for the University. This a valuable skill for an engineering student who spends most of their time with numbers rather than letters. 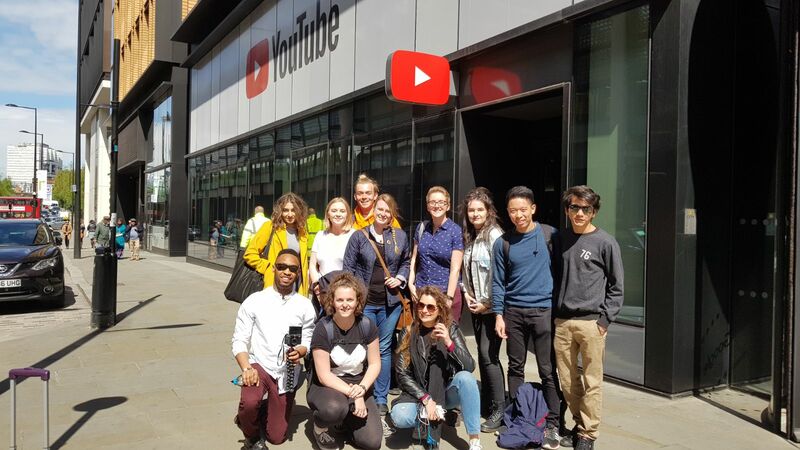 Last April, I was lucky to go to London with the Digital team and a select few ambassadors to film at the new YouTube Space in Kings Cross. 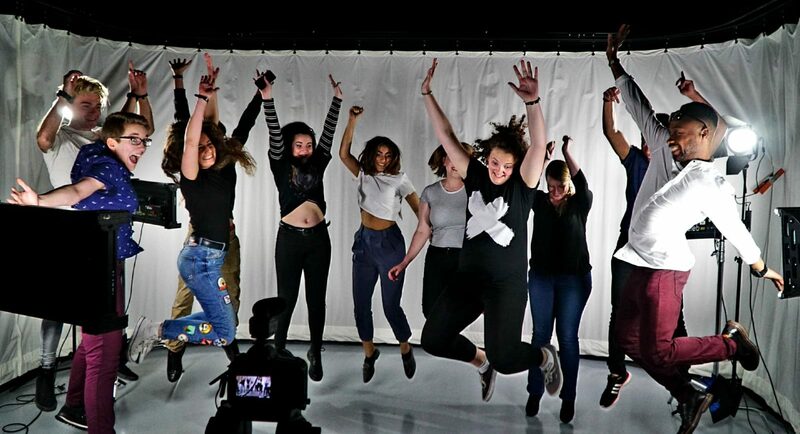 This was an awesome experience, filming in proper studios with advanced filming equipment. I made some cool videos and great new friends; it was the perfect way to finish off my time as an ambassador. Interested in sharing your experiences and getting paid for it? Apply to write for our Careers blog here. Are you a vlogger? The Digital team are looking for a range of students from all backgrounds and all courses who have a passion for vlogging. Get some inspiration by watching the latest vlogs here and apply by emailing digicomms@nottingham.ac.uk. Include your full name, course, links to your vlogs, and a brief summary of a video you’d like to make for the University.